If you are looking for the Battle Royale mode FireStrom of Battlefield V, you’ll probably be disappointed, because it won’t comes out while launching. We don’t have any more information about the FireStrom yet, and today, we will principally take about the Tide of War’s plan and its details. Here’s what EA has revealed about its plans for Battlefield 5 Tides of War so far. New single-player War Story: The Last Tiger follows German tank crewmembers who begin questioning their loyalty to the cause. New multiplayer map: The Panzerstorm map sets the stage for ample tank-to-tank combat across a (soon-to-be-exploded, surely) Belgian map. New Practice Range mode: A mode for testing out weapons and causing chaos alone or with friends, Practice Range will launch in a limited form and receive more support and features over time. Vehicle Customization: Drive the prettiest tank or plane on the whole battlefield with a range of skins and nose art decals. New co-op mode: Combined Arms lets up to four players fight together in specially designed Combat Strike missions against AI opponents. New Squad Conquest mode: Capture flags the old-fashioned Battlefield way, but with much smaller engagements: only two squads of four on each team, making for 16-player battles. Limited-time Rush mode: This new take on Battlefield’s usual Rush mode replaces MCOM stations with bombs, but you’ll need to rush to play before it leaves the rotation at the end of Chapter 2. New battle royale mode: Firestorm finally arrives as the main event of Chapter 3 sometime in spring 2019. 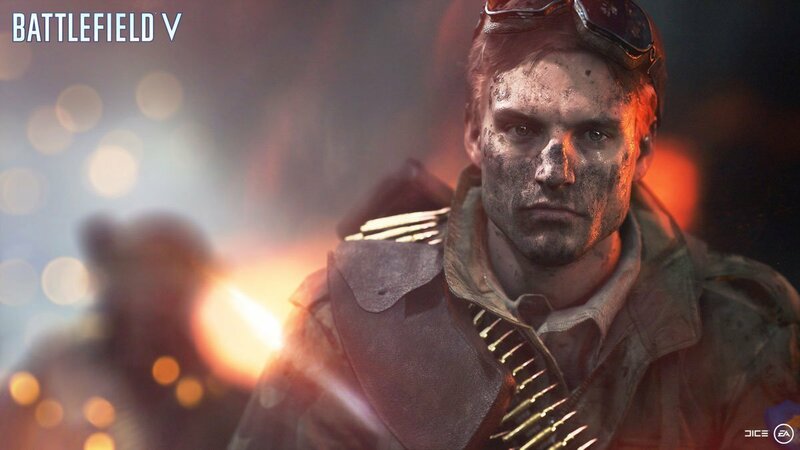 Fight to be the last squad standing in 64-player skirmishes across the biggest map in Battlefield history. And don’t get caught in the ever-encroaching ring of fire. New multiplayer map: The war comes to Greece as the Allies fight to defend an island, sparking off a conflict with plenty of tank and aerial combat. 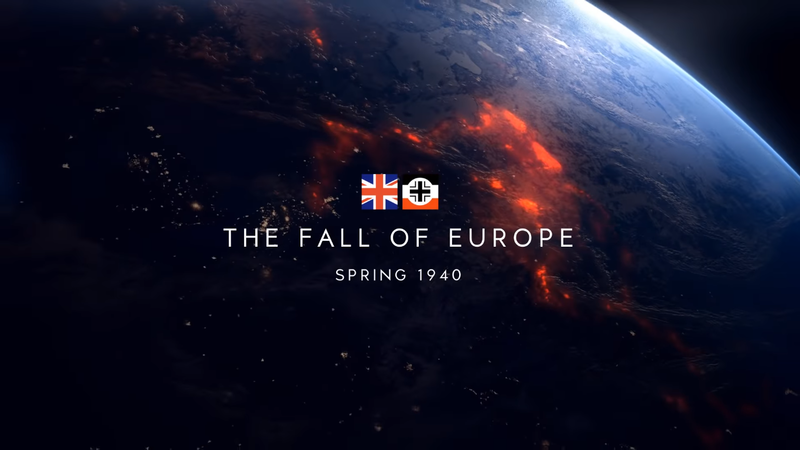 These are just “the first chapters” according to EA, so you can expect more Tides of War throughout 2019 – and likely even beyond it, if DICE’s history with supporting flagship Battlefield games is any indication.